Responsible for driving M-pesa payments ecosystem and develop cashless society through Initiatives that will grow and promote Merchant payments, Parking, transport and all general face to face and virtual payments tapping into different customer use cases and increase M-pesa use cases and revenue. Work with all departments to ensure products, Marketing and service delivery for New and existing face to face Payments and touch points are developed in line with set targets. Be responsible for Product & Delivery channel development of all M-commerce Payments, and develop long-term, profitable business from those accounts. Work with Sales and Key Account teams to establish appropriate relationships with Merchants and other partners and leverage those relationships to win grow payments business. Input to decisions on new propositions, product mix and services for customers by working together with business analysts and product managers in order to design, configure and deliver the M-Commerce systems, products and services to meet customers’ requirements and deadlines, including 3rd line support for after sales service levels provided by Vodacom. Be responsible for content of proposals submitted to customer, both in response to requests for proposal (RFP) and proactive (unsolicited). Work collaboratively to ensure delivery of all agreed contracted services for nominated accounts. 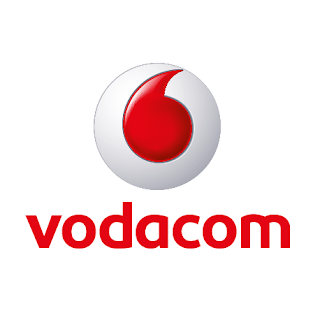 Month end reporting to Vodacom management on performance against set targets for acquisition of new business as well as performance of existing business accounts. Graduate in Business Administration or Marketing and Sales 1-3 years relevant experience in Business Development, Marketing/Sales and account management role. Strategically Oriented- Solid understanding of the integrated set of products and services included within the M-commerce business portfolio, able to identify opportunities for Vodacom and define and implement these opportunities.